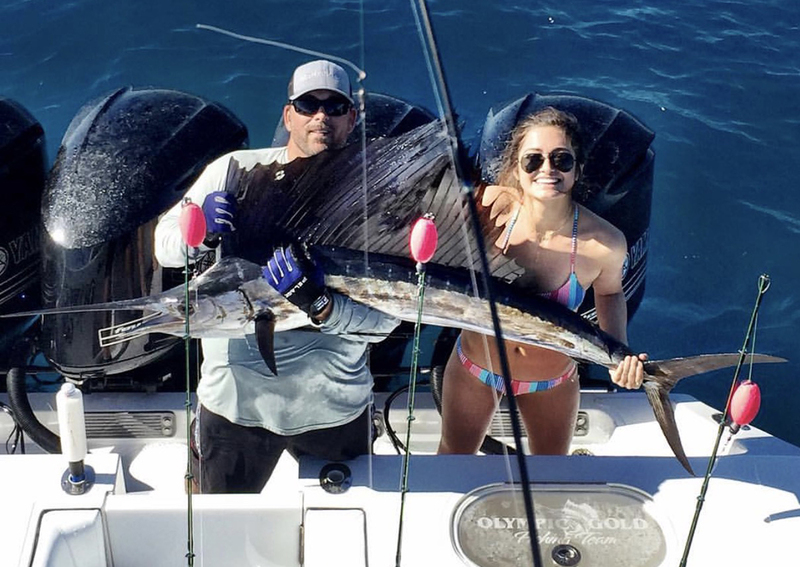 Come fish aboard the Remix Miami Sportfishing charter boat along with Pelagic Pro Team members Capt JC Cleare (@pelagicproteam305_remix) and Sarah Melia (@sarahmelia305) for one of the best Miami charter fishing experiences. 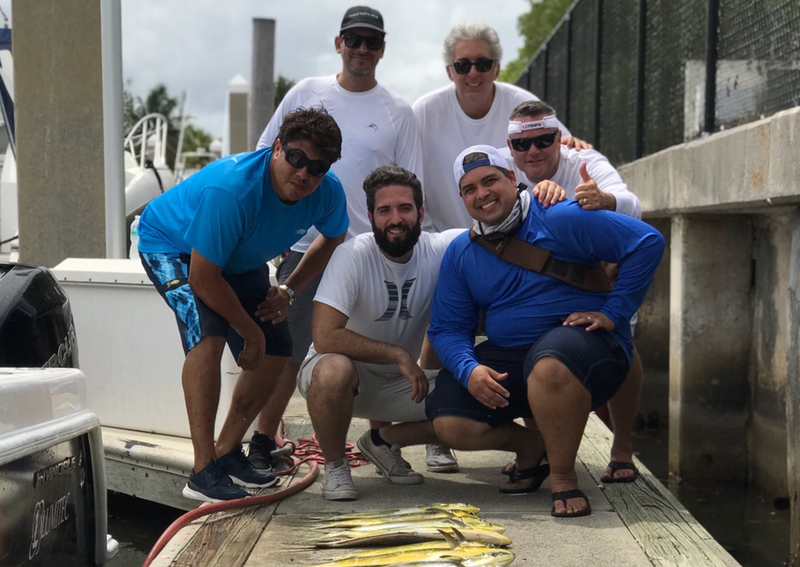 Fishing aboard the Remix Sportfishing charter boat provides you with one of south Florida’s most well known captain and crews available. 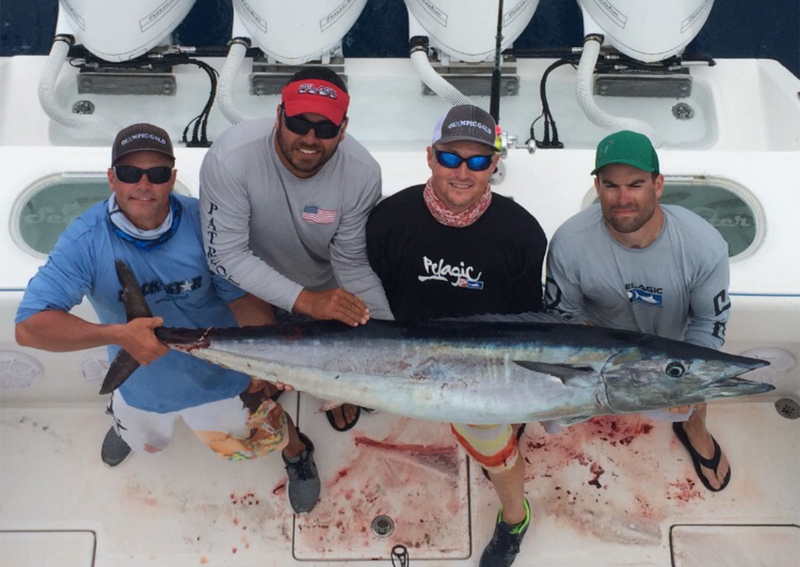 Our crew has over 20 years of offshore experience and an extensive tournament winning history. 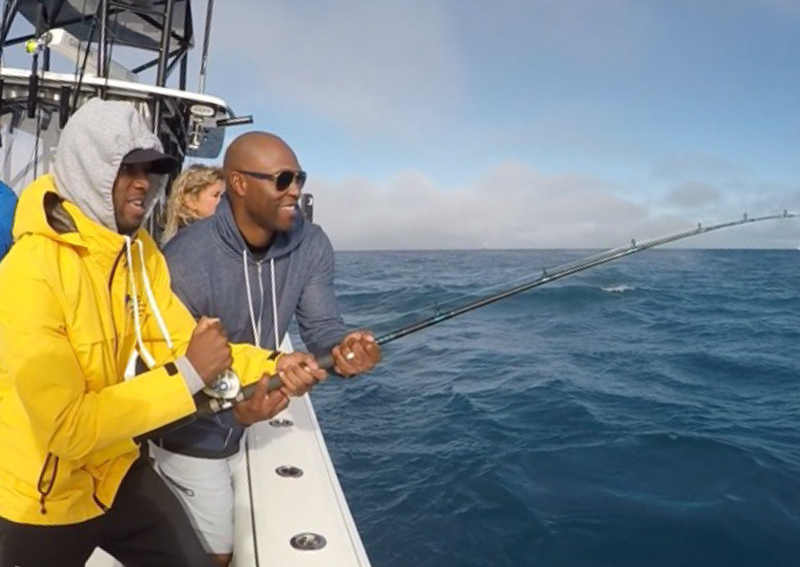 Remix Sportfishing guarantees an you an unforgettable fishing adventure. 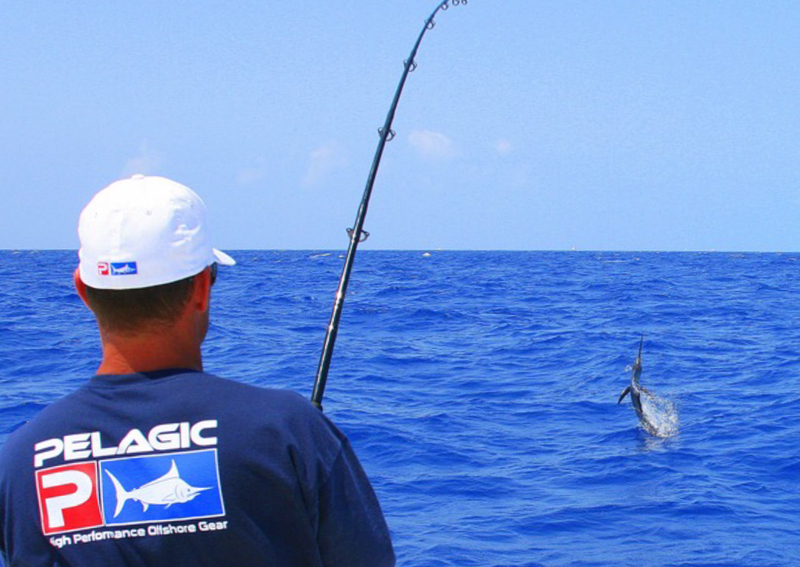 Whether chasing sailfish, dolphin, wahoo, or tuna we provide the best Miami sportfishing charters around. 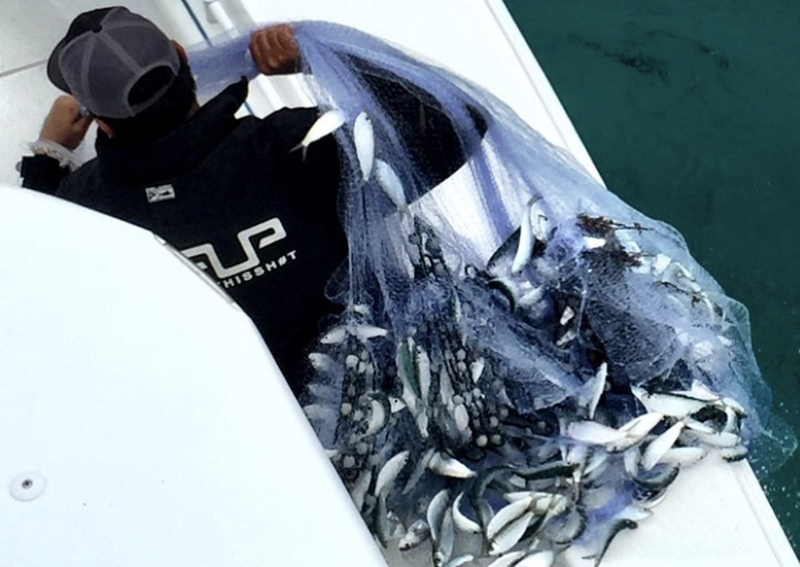 The Remix is far from your average Miami sportfishing charter boat. 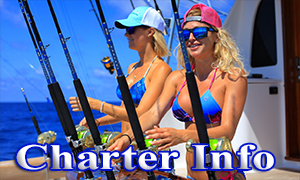 The current boat for this upcoming tournament season (2017-2018) is a 2018 42’ Invincible open fisherman sportfishing charter boat that was custom designed by Capt. JC Cleare. 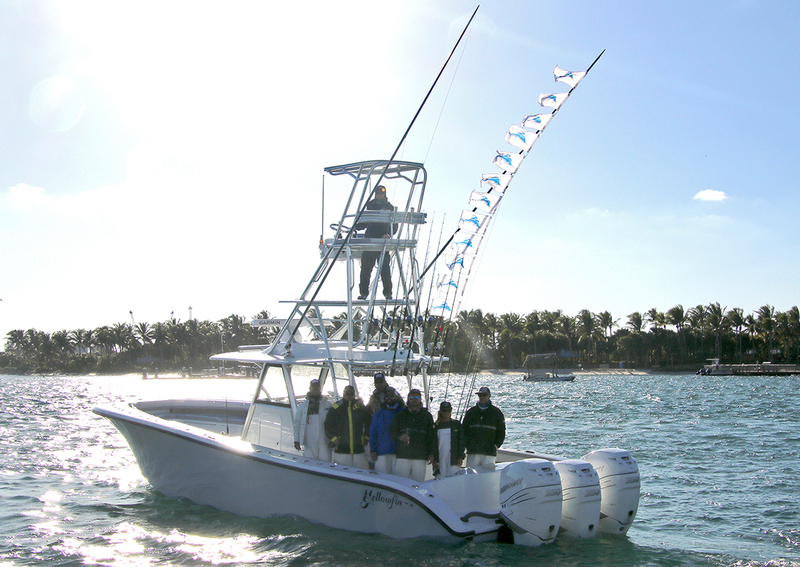 This boat will be fishing all of the major tournaments, as well as, chartered year round in Miami and the Florida Keys. 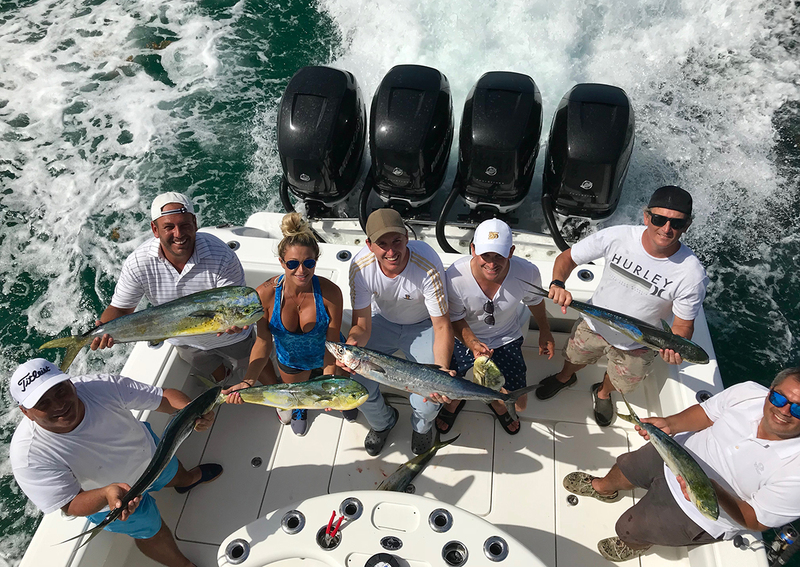 The Invincible 42′ is powered with quad Mercury Marine outboards for a combined total of 1400 horsepower making it one of the fastest Miami sportfishing charter boats in South Florida. Tournament rigged, with one of the highest towers on an open fisherman, decked out with top of the line Garmin electronics and hundreds of gallons of livewell space, the boat dominates any other open fisherman on the market. 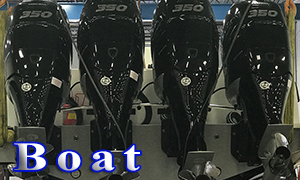 The Remix was designed to be the optimal fishing machine with a 565 gallon fuel capacity that will get you to the farthest fishing grounds and back with speed and comfort. 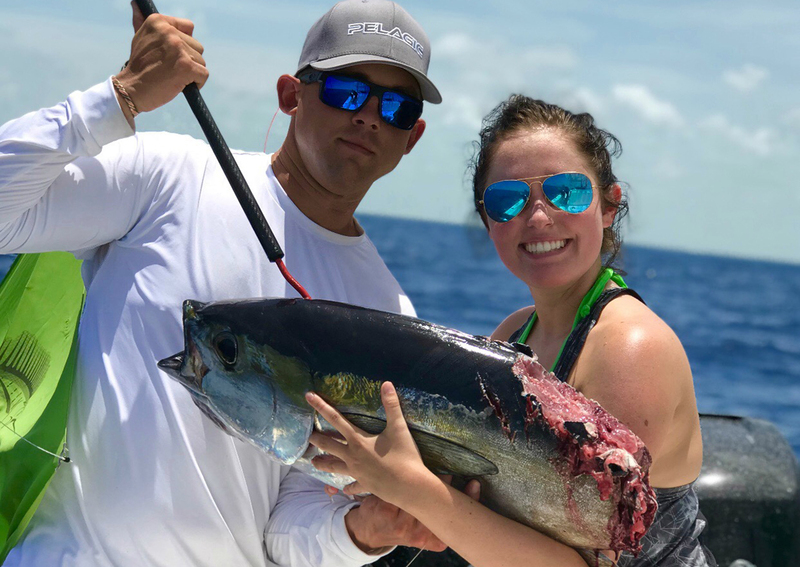 In the 2017-2018 Season, Capt JC Cleare and Sarah Melia along with the rest of the team including Nick Carullo at the wheel, came in first place in the Bluewater Movements Quest for the Crest sailfish series. 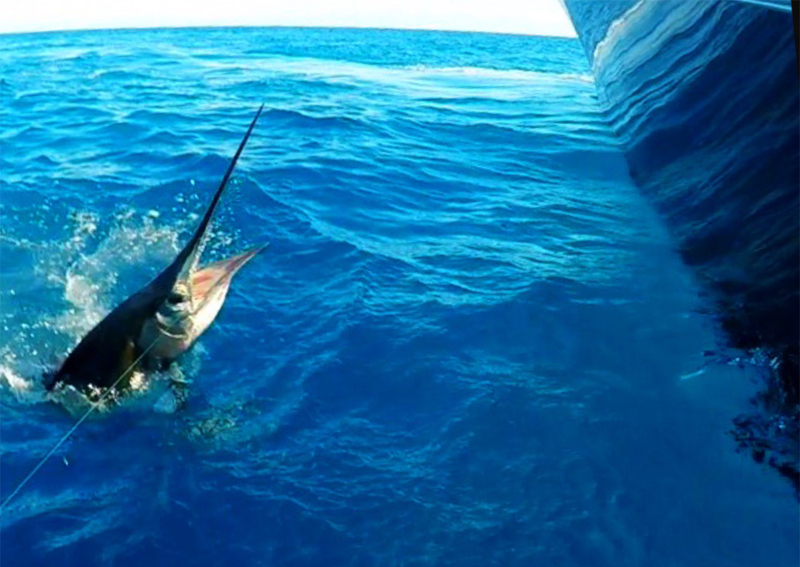 This is the largest sailfish tournament series to date. 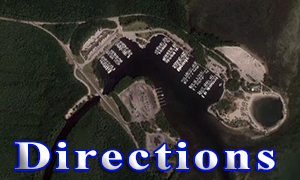 The four tournament series is made up of the best sailfishing teams in the world. 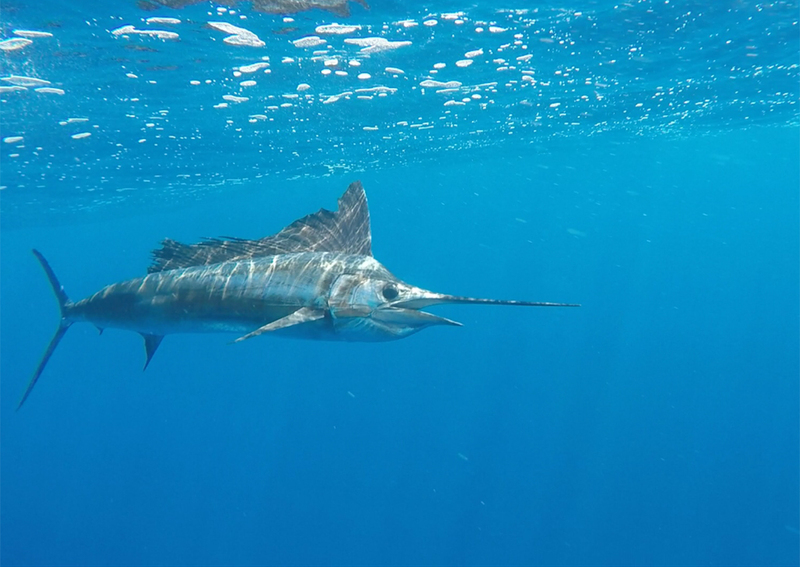 It begins in December with the Operation Sailfish and lasts until the Final Sail in April. 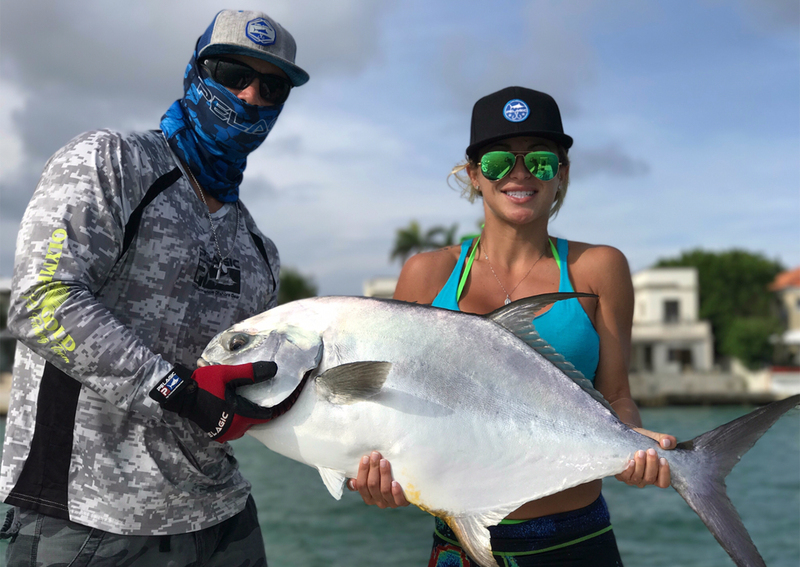 Not only did we win the entire series, but out of over 500 anglers, Sarah became the first female angler to ever win “Master Angler” for the entire series. 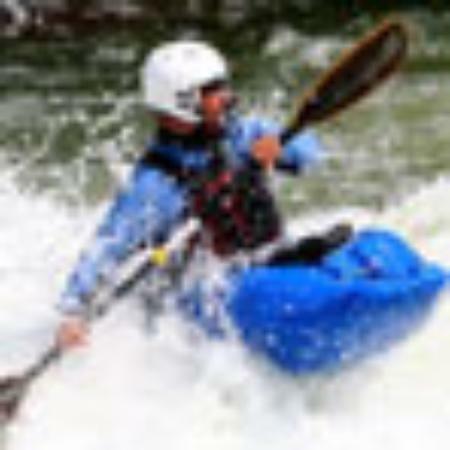 A feat that is extremely difficult and viewed as an enormous accomplishment. 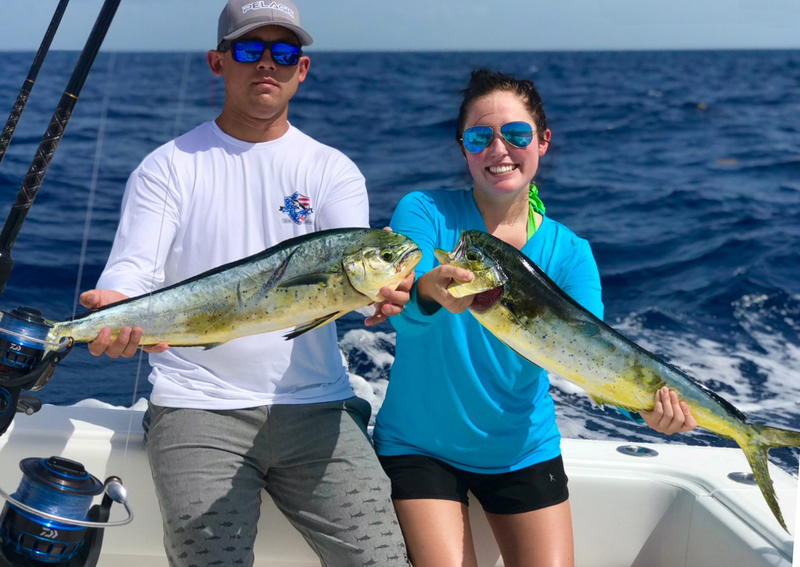 Our Remix Sportfishing adventures not only caters to adult anglers around the world, but also to the all the local kids in our area. 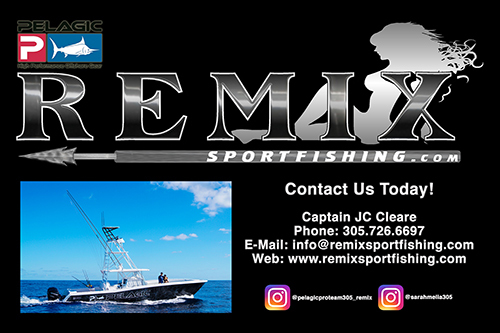 This year we are introducing the Remix Sportfishing Top Angler Summer Camp sponsored by Pelagic Fishing Gear and Crook & Crook Tackle. 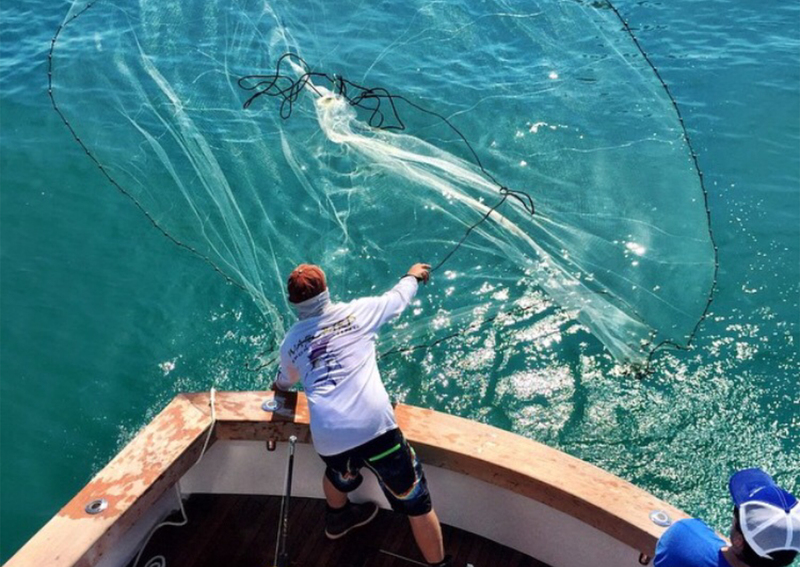 We are welcoming anglers aging from 8-16 to participate in 5 full days of fishing, activities, and seminars learning everything there is to know about offshore fishing. Please click the summer camp tab above for more information. 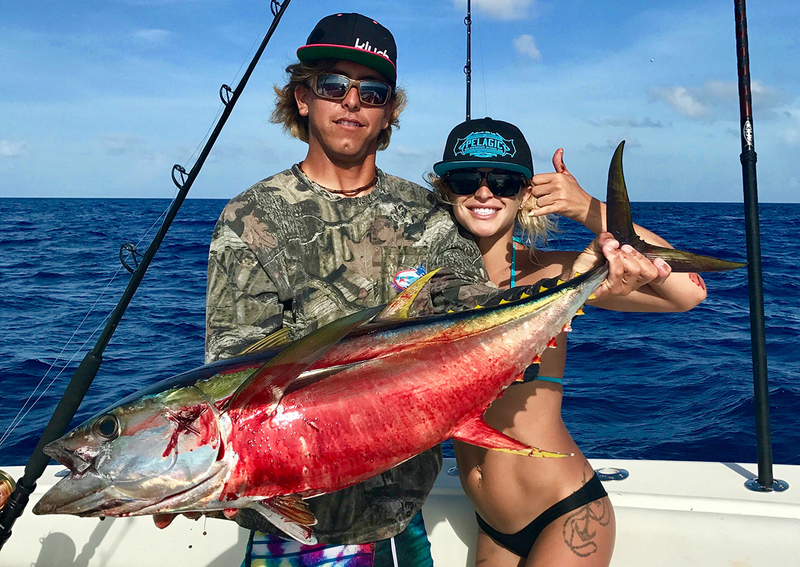 Incredible boat, jay-C and Sarah are incredibly professional talented and their love for fishing it’s endless! Went fishing with them twice in a week, and can’t wait to go again! Remix is first class! Capt. JC and his team are great. Thank you for always giving us a good time! 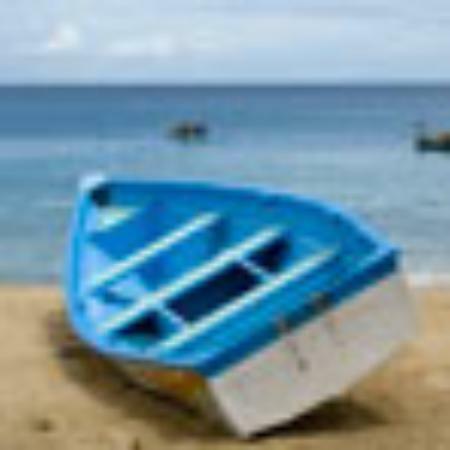 If you want to have a great experience Get on Remix! 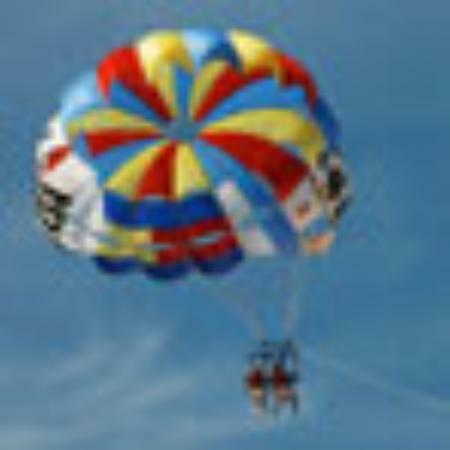 Click below for more information on chartering the Remix.